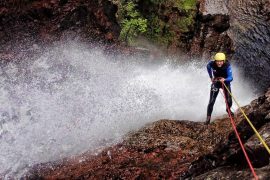 Calvine Canyon has a good variety of natural features that are sure to bring excitement, joy and adrenaline to everyone who swims here way. 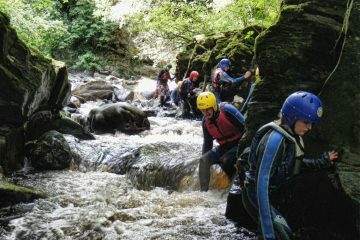 Make your way down the the Calvine gorge, walk through rock formations, swim in crystal clear pools, slide down natural water flumes and finish at the jumping pool. 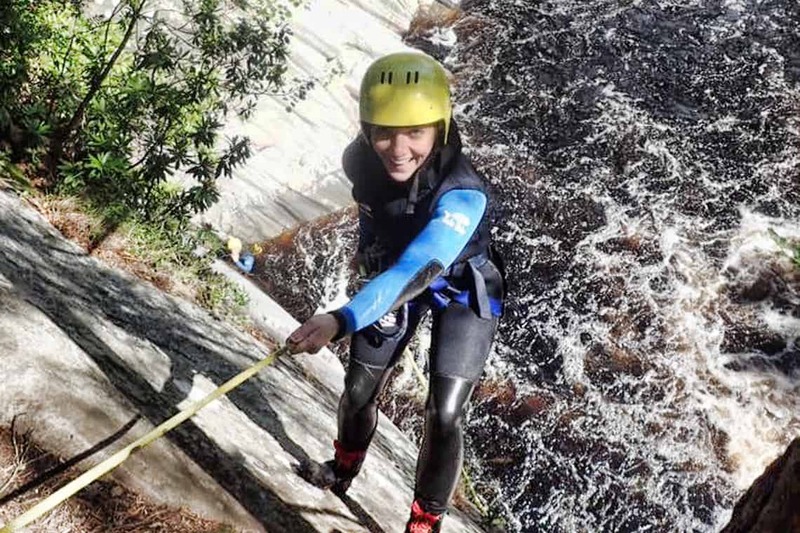 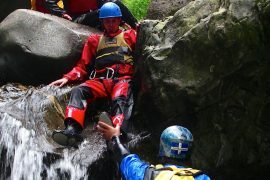 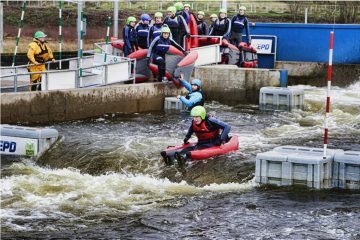 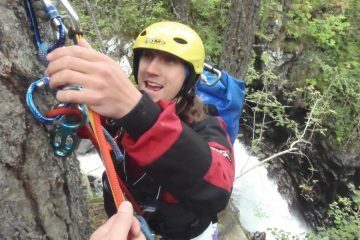 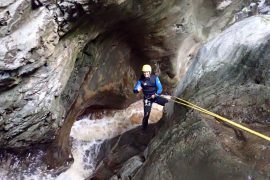 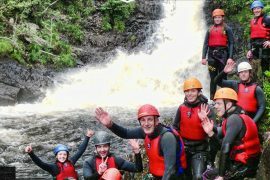 We take groups of up to 10 into this canyon – all members of the group must satisfy the canyoning guide that they are confident and suitably prepared for the trip, you MUST have been on a canyon trip with before.